Henry Ashworth ’16 could have taken his Fulbright Scholarship to teach English in Spain, but the devastation of an earthquake in Nepal changed his path. “I thought it would be more beneficial, with my skills, for me to go there and see if some of the Western approach to medical response could be of any help,” said Ashworth, a biochemistry and philosophy major who is considering medical school. 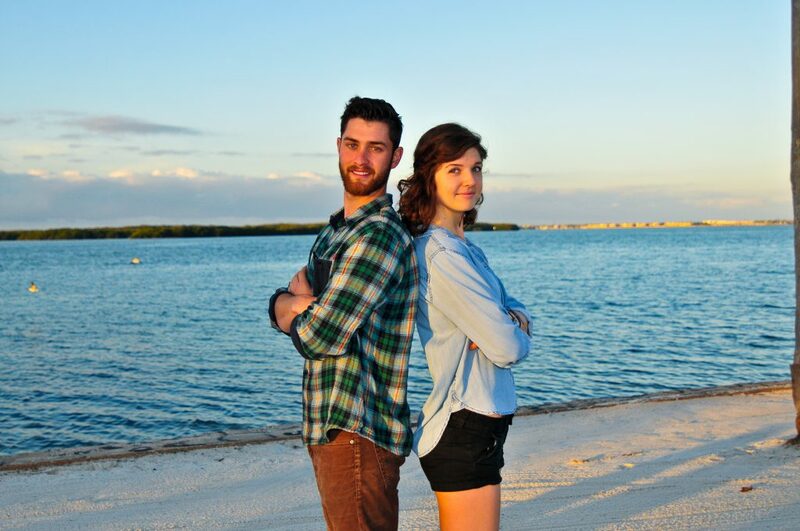 He’s one of three Eckerd College students to earn prestigious grants this spring. Sidney Fulford ’16 also won a Fulbright, and Brittany Evans ’17 received the Barry Goldwater Scholarship. Ashworth also received the University College Dublin Global Excellence Scholarship to pursue a master’s degree in Public Health from the Irish school. His interest in healthcare drew him to Eckerd College’s Emergency Response Team, which trains students to be certified EMTs and has them respond to on-campus incidents. “My parents initially told me that I should choose one, but I said I would do them both,” Ashworth explained. “I’m going to attend my first semester of graduate school and then spend 10 months in Nepal.” The road to the Himalayas began with reading Loren Pope’s 40 Colleges That Change Lives and learning more about Eckerd. Fulford, a marine science major from Clarksville, Tenn., will use her Fulbright grant to study the symbiosis of deep ocean viruses and the organisms that use chemosynthesis to survive—at the Max Planck Institute of Marine Biology in Bremen, Germany, in September. Her interest in that project stems from her time working with viruses in labs during her internship at the University of South Florida–St. Petersburg. 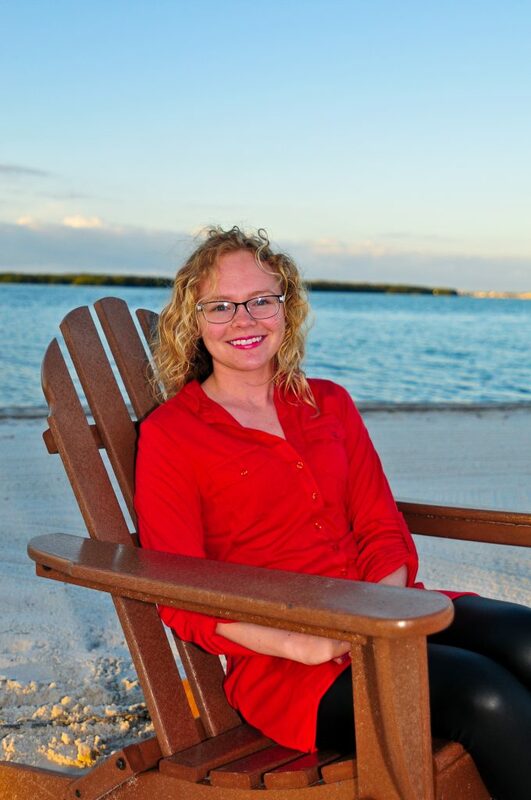 She heard about the Fulbright program in a freshman honors class and used her time at Eckerd to prepare for a career in deep ocean ecology research. “I’m really happy I came here. I don’t think I could get a better experience anywhere else,” Fulford said. Evans, a marine science major from Hartwell, Ga., heard about the $7,500 Goldwater Scholarship during her college tour at Eckerd and aimed at the distinguished prize ever since her first semester. Following the lead of research she conducted at Eckerd with Dr. William Szelistowski, Evans proposed a study of area stock assessment of bonnethead sharks, which are legal to fish. After completing her NOAA Hollings Scholar placement in Charleston, S.C., this summer, Evans will return to Eckerd and prepare for graduate school applications.